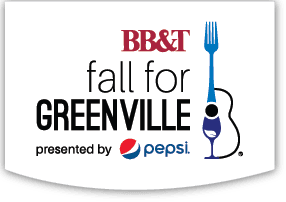 The Red Shoe Society has been selected as a beneficiary of the 2018 BB&T Fall for Greenville festival to be held in Downtown Greenville on October 12-14. 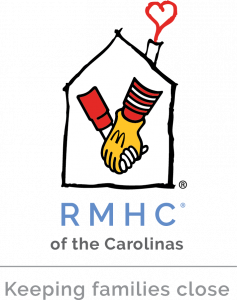 As a beneficiary, the more volunteers we can provide, the more money we can raise for RMHC of the Carolinas. So, we need YOUR help. 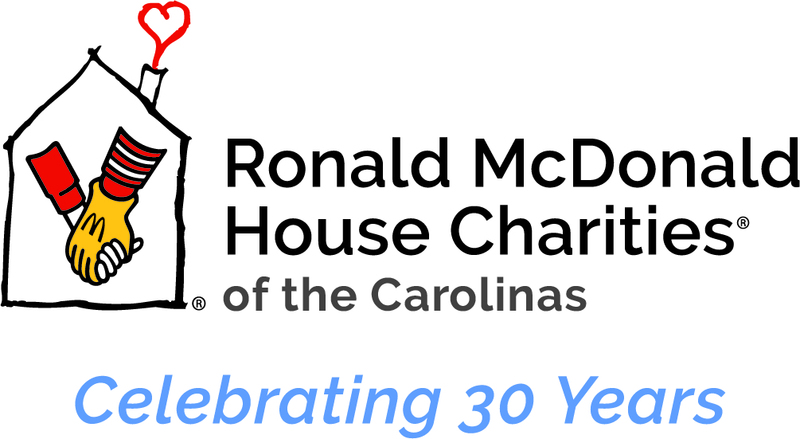 To volunteer, you can register HERE (or view the “How To” guide) and PLEASE select “Red Shoe Society” as your designated beneficiary under the “Are you with a group?” drop-down menu! While Red Shoe members will primarily be volunteering at the Beer Garden on Friday and Saturday nights, there are many other options available throughout the entire weekend. Should you have any questions about registration or other volunteer opportunities, please contact Kevin Howard at [email protected]. 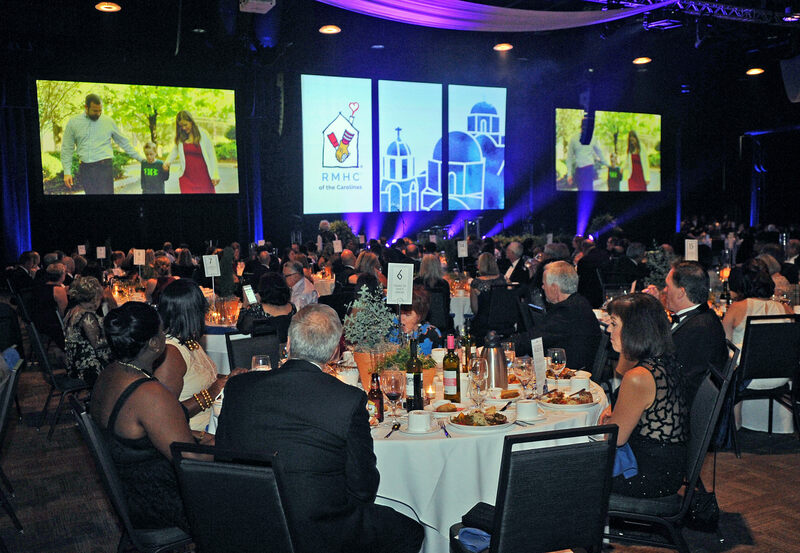 We look forward to volunteering with you at Fall for Greenville. 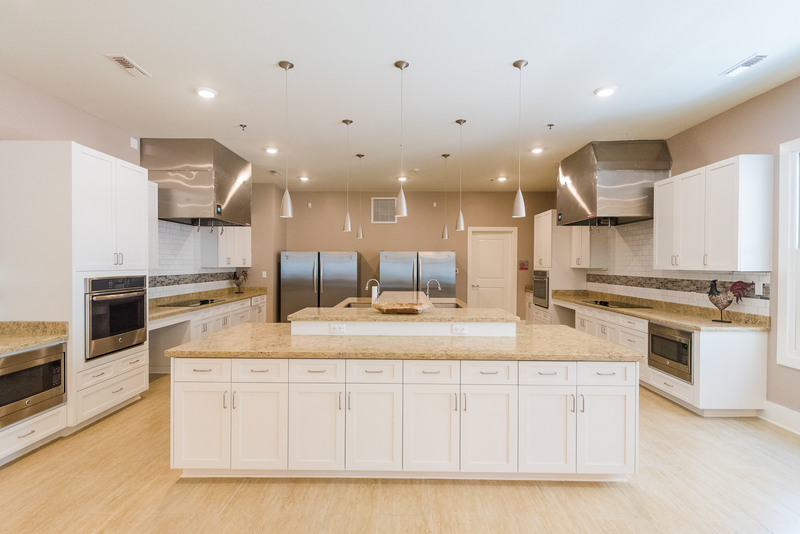 Contact our family services associate, Tasha Bruce, to refer a family, or call us at 864.235.0506.